Home / Blog / Grad Schools / Is the Cost of a Graduate Degree Worth It? A graduate school degree can improve an individual’s skill set, knowledge base, marketability, and earning potential. But is the cost of Graduate Degree worth it? Over the course of a lifetime, a person with a master’s degree typically earns $40,000 more per year than someone who only holds a bachelor’s degree, according to the U.S. Census Bureau, and Ph.D. holders are in a position to command even higher earnings. Acquiring a graduate degree does not necessarily result in more money or greater marketability, but for certain professions the return on investment can be quite lucrative. So, if you are interested in earning a graduate school degree, it is important to determine the entire cost of the degree and weigh it against the potential benefits. The cost of tuition and fees of graduate degree programs varies greatly depending on the type of school and academic program. On average, annual tuition at public colleges and universities totals nearly $30,000 and at private schools nearly $40,000. Other costs include books, supplies, and transportation (unless you live on campus). Three ways to manage these costs include attending public universities and colleges, taking advantage of financial aid programs, and attending school part-time while working full-time. Living expenses such as housing, rent, food, and other expenses essential to quality of life, such as health insurance, should be added to the cost of graduate degrees. If you plan to forgo working to attend a graduate degree program full-time, you might have to give up several resources that can affect your life on a long-term basis including a salary and benefits, contributions to your retirement fund or savings account, and time away from the job market. 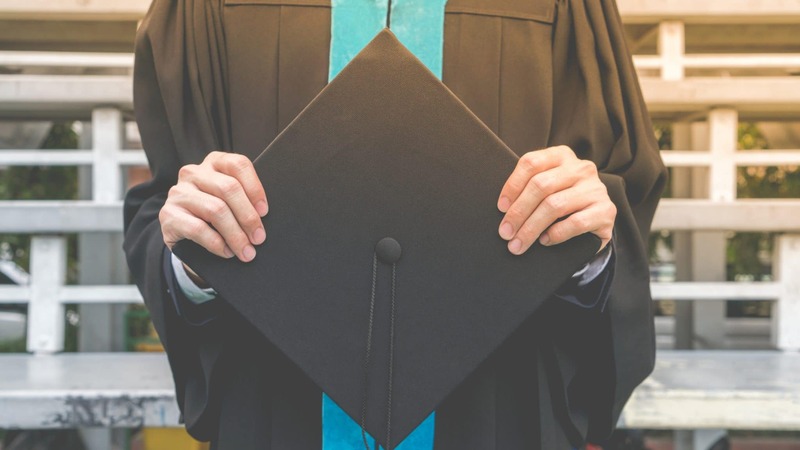 Depending on whether you attend school full- or part-time, you could spend 1 to several years of your life earning a degree; thus relinquishing time that could be devoted to other pursuits. In addition, you might accumulate a great deal of debt from student loans and use of credit cards while earning your graduate degree. Is a Graduate Degree Really Worth It? Attending a graduate degree program is an important decision, because it can affect your professional and personal life — either positively or negatively — for years to come. However, you can make your decision easier and more certain by understanding the true costs involved. Need help finding a graduate school? Head to Petersons.com today.